Willowemoc Creek – US distributor for Partridge Hooks, Marryat Fly Rods & Sprite Hooks. Dealer, pro and commercial tyer inquiries welcome. 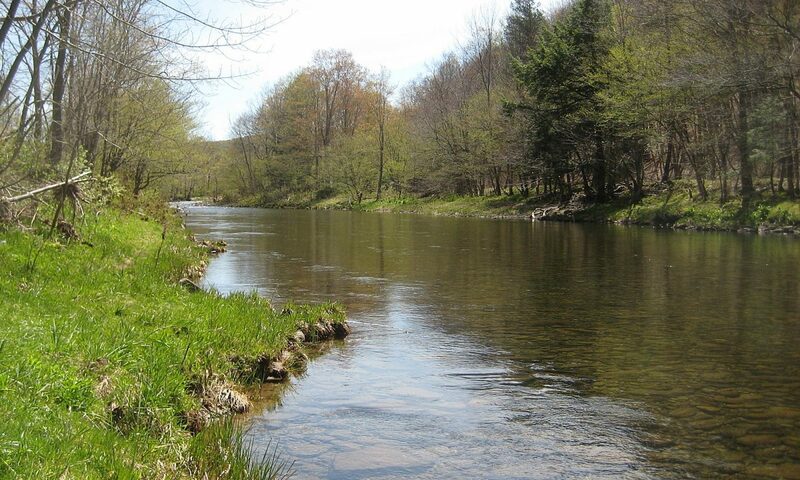 Livingston Manor, NY- Newly formed Willowemoc Creek is the US Distributor for Partridge Hooks, Marryat Rods and Sprite Hooks and their entire product lines. Distribution in the US was formerly limited and primarily available through overseas purchasing. Bryn Bode of Willowemoc Creek commented that, “We are truly fortunate to offer US Distribution and create a network of dealers, of all sizes, and expand the accessibility and use of the phenomenal products”. “These trusted brands are rich in tradition and quality and represent some of the finest fly fishing & tying materials available to fly anglers”, said Joe Fox of Willowemoc Creek. Fly Fishing continues to grow in popularity, and is a renowned sport that has a long and illustrious history. Partridge Hooks have been available to fly tyers since the 1900s, while Sprite hooks have been available for the past fifty years, representing the history and future of quality hooks for both fresh and saltwater tyers. Marryat Rods offer European brand and style for the US angler. The Marryat TACTICAL series of rods are the result of years of technical research from renown master rod builders and world champion anglers. The graphite rods are available in 3 – 10 weight models for both fresh and saltwater adventures.